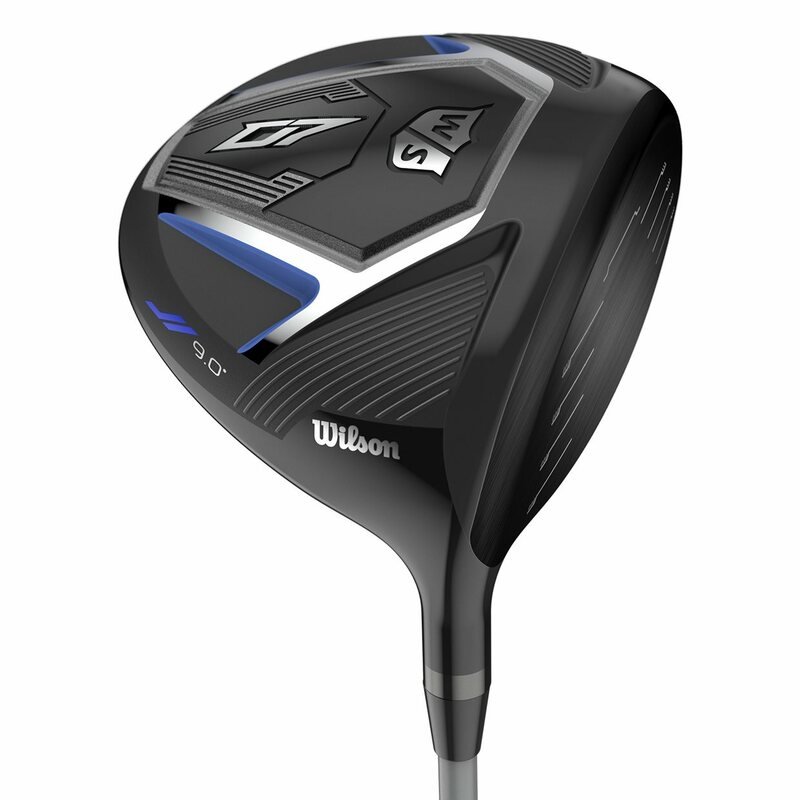 The Wilson Staff D7 driver features RE-AKT Technology, a superlight design, a [K]omposite Crown, and Dynamic Launch Control for speed with every swing and distance with every shot. The superlight design uses advanced materials and a simplified construction for a head weight of just 192g, allowing for greater ball speeds and maximum distance off the tee. The three-piece [K]omposite Crown is comprised of Kevlar® layered between woven carbon fiber to neutralize vibration for a sharp, crisp sound and incredible feel while Dynamic Launch Control puts the weight where it’s needed most. The Wilson Staff D7 driver has features that give you “Speed with every swing” and “Distance with every shot.” Check out how Wilson accomplishes that here. Wilson designed the D7 driver to increase swing speed. Faster swing speeds lead to more ball speed and distance. To accomplish this, designers made the club very light. 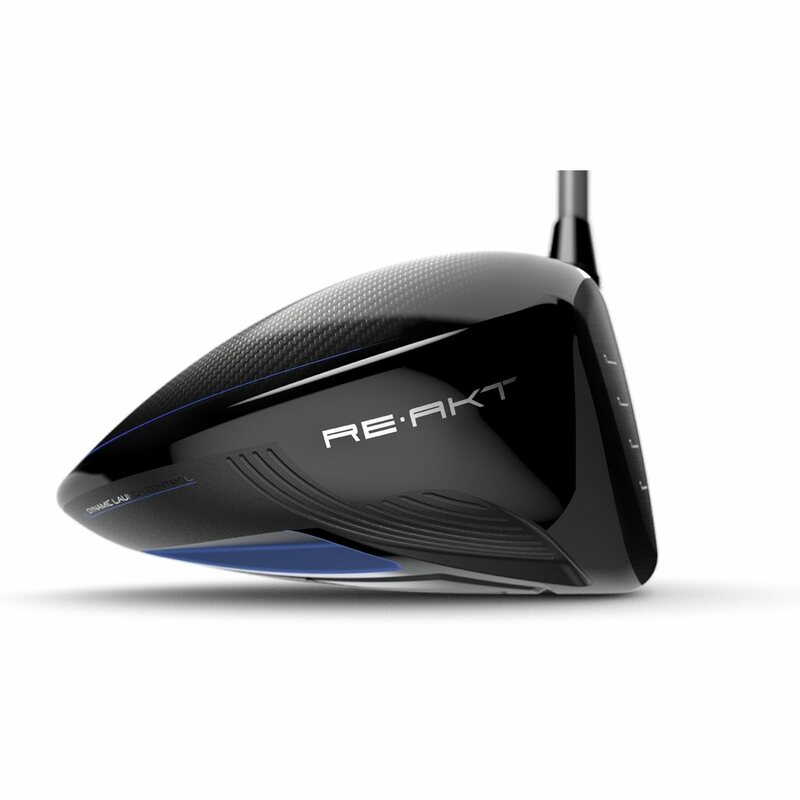 The club head weighs a mere 192 grams. That’s about 10 grams lighter than the average driver head. 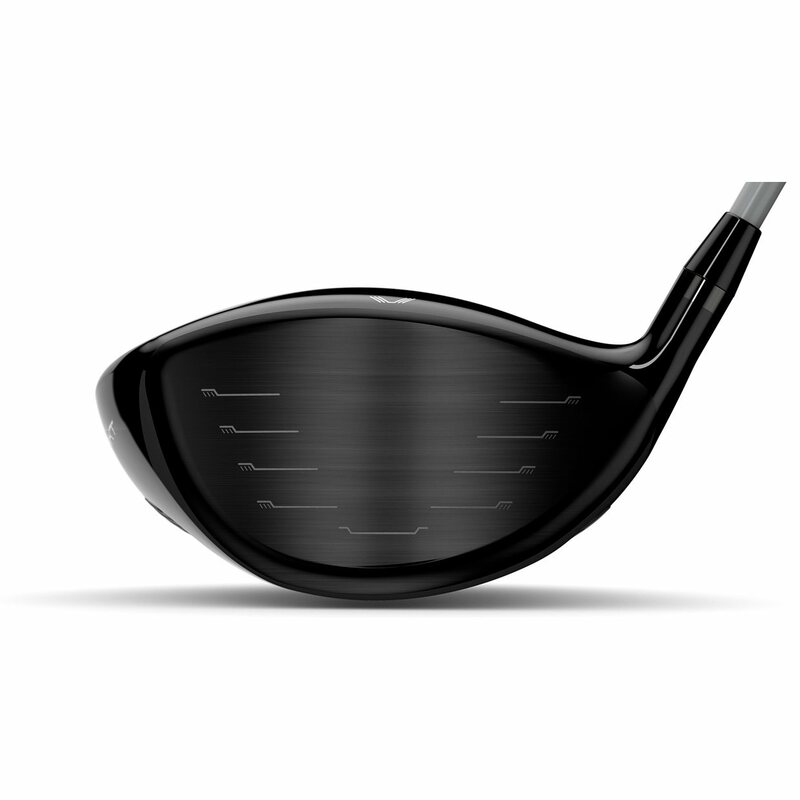 The light yet stable UST Mamiya Helium shaft is the stock shaft in the D7 driver. It starts at 45 grams (A Flex) and progresses up to 57 grams (S Flex). The final piece to the puzzle of making a lighter club the grip. Wilson uses the new Wilson Staff MicroLite Lamkin grip, with typical feel with feathery light construction. Overall, Wilson saves nearly 25 grams of excess weight with this design. 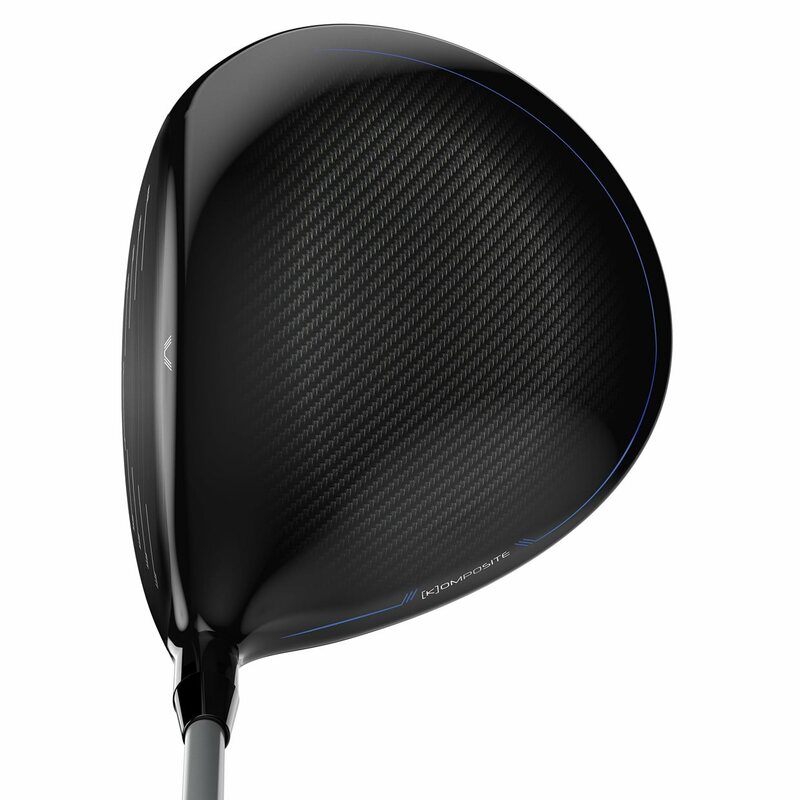 The crown of the D7 driver is made of what the company calls [K]omposite. It’s a 3-piece construction, combining 2 layers of carbon fiber and Kevlar material. Carbon fiber makes the crown lighter, optimizing the CG location for better launch conditions. Sandwiched between the carbon fiber layers is the Kevlar. Kevlar adds strength to the lighter crown and also dampens vibrations at impact for better sound and feel. Weight placed inside the driver is in different locations, based on loft. Wilson calls this Dynamic Launch Control. The 9-degree loft has weight the furthest forward. As you go up in loft, the weight shifts back and toward the heel, adding more draw-bias in the 13-degree head.